Had a press release from The Performance Coach for their free seminar, obviously they will hope to win new clients but I thought I would sign up anyway and pass on as you always learn something! Between 9 and 13 February 2015, The Performance Coach, a leading UK leadership and coaching consultancy, is hosting its second Virtual Leadership Summit. During this week, the company will be providing a series of free webinars and panel discussions as well as publishing articles and videos relating to cutting-edge and inspirational leadership topics and themes. The summit will feature contributions from leadership development experts from around the globe. 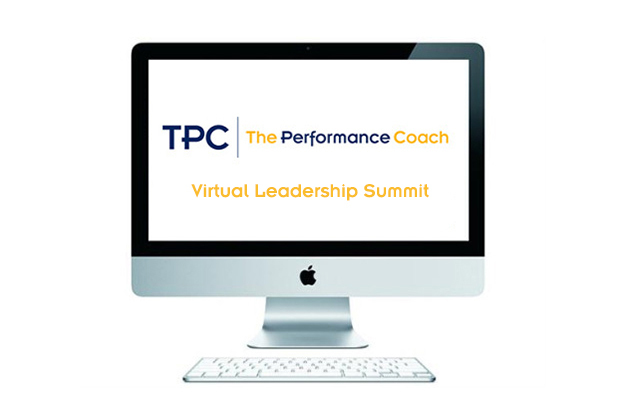 Registration for and attendance at the summit is free – simply submit your details at www.theperformancecoach.com/vls to take part. You’ll then be notified of any event you can participate in or any time a new article, video or podcast is published. The Performance Coach was established in 2000 by Charles Brook, one of Europe’s most highly-regarded business coaches. Today it is a trusted leadership development and coaching consultancy, operating across the UK, Europe and globally within many large organisations. It also offers a wide range of executive coach training courses and qualifications to individuals which are EMCC and ILM accredited. The company has a strong core team and an associates network, all exceptionally skilled individuals with a wealth of knowledge, insight and expertise within private and public sectors, spanning many industries. 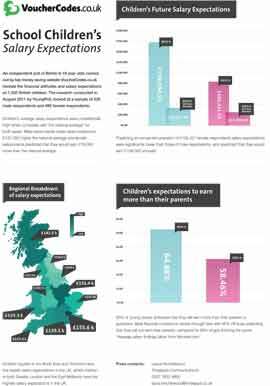 It has clients across the public and private sectors in the UK – in the health, retail, financial, pharmaceutical, professional, media, publishing and FMCG sectors – and also within multinational organisations. The Performance Coach has recently expanded its operation globally, and now has offices in several European countries, Turkey, the USA, Brazil and Dubai. For more information about The Performance Coach, visit www.theperformancecoach.com. 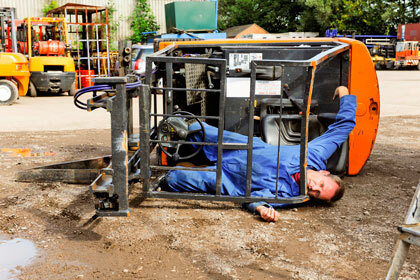 RECRUITERS WARNED: FORK LIFT TRUCK “LICENCES” DO NOT EXIST!